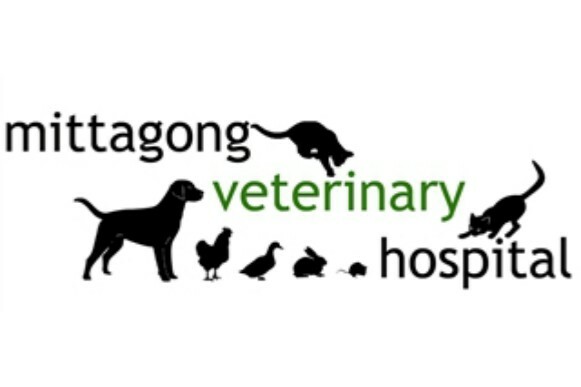 The Mittagong Veterinary Hospital provides modern, professional and affordable health care for your pets. 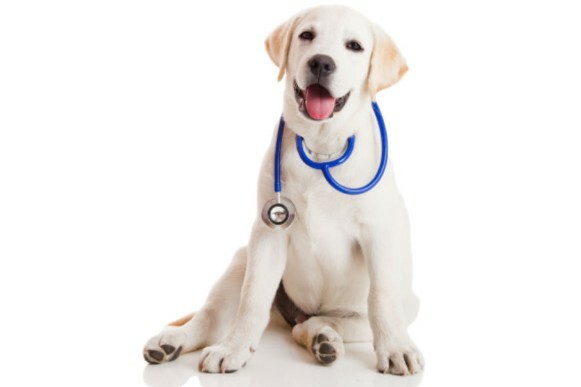 They aim to make your pet feel at ease in the clinic with a caring and gentle approach to treatment and consultations. Keith and Rachel are both passionate about pets and avid animal lovers – so rest assured you and your beloved will be in good hands. At the Mittagong Veterinary Hospital, you’ll be fully supported with professional advice first and foremost. With good advice and professional recommendations, you’ll be well equipped to make the best ongoing health care decisions for your pet. With fully equipped examination room, treatment room and dedicated operating theatre, diagnostic machines and pharmaceutical stores they provide on-the-spot assistance for nearly all pet health and medical needs. Time: Monday - Thursday 8:30am-12:00, 2:00pm-6pm Friday 8:30am-12:00, 2:00pm-5:30pm Saturday 9:00am-12noon Sunday Emergency Appointments only.